Since 1983 Current Electrical Service has provided prompt, professional, and courteous service with well trained and experienced electricians. 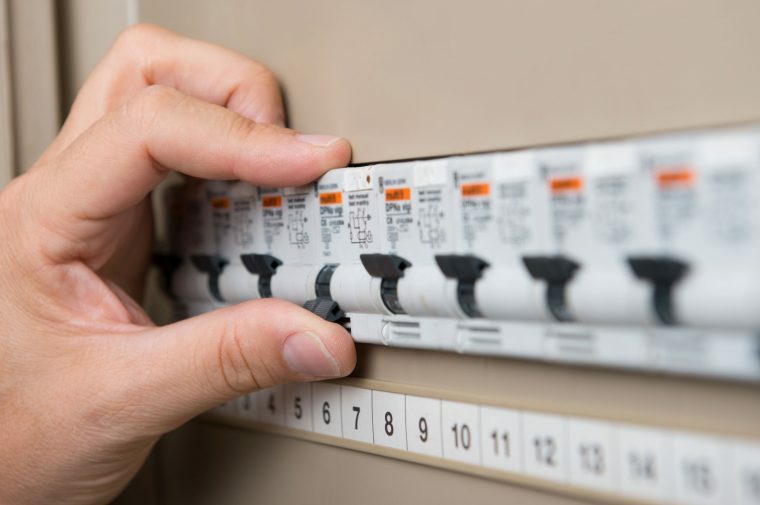 If you are in need of a reliable, professional commercial electrician in Perth, contact Current Electrical Service today. We service the entire Perth metro area, including suburbs such as: Wangara, Joondalup, Belmont, Welshpool, Innaloo, Balcatta, Malaga, and Osborne Park. Contact Current Electrical Service today for a FREE no obligation quote!